Sethioz Industries Official Blog: TDU2 Unofficial patch released! Adding new cars and fixing bugs. 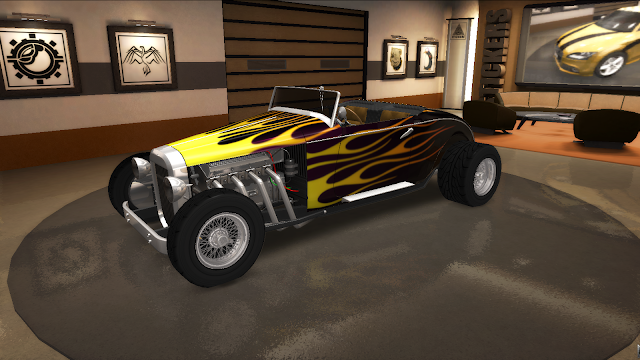 On 18th Oct, 2013 Unofficial Test Drive Unlimited 2 (TDU2) patch was released (TDU2:UP v0.3). Note: Make sure to read notes about the patch and how to install. This patch is for unpacked game only! You must first unpack your game file using the TDU2 Unpacker. Well what can i say, good work on patch, but get a proper hosting and upload it so people can download without problems, i wasted like 2 hours trying to get it from those dumb-hosts and it kept failing and giving errors, then i gave up and asked my friend to send it. Now it sits nicely on my site, so anyone can download with just 1 click :) Enjoy.